NEPBA Officials meet with Governor Baker – New England Police Benevolent Association, Inc. This was an hour long, frank and open discussion as each Bill, sponsored or supported by the NEPBA, was presented. 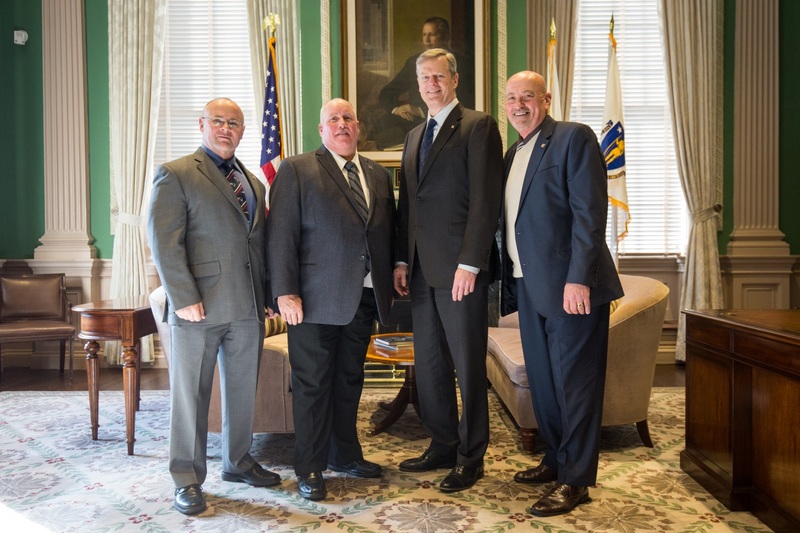 The meeting concluded with a Thank You to the Governor for his hospitality and his continued support of Law Enforcement and NEPBA members across the Commonwealth.